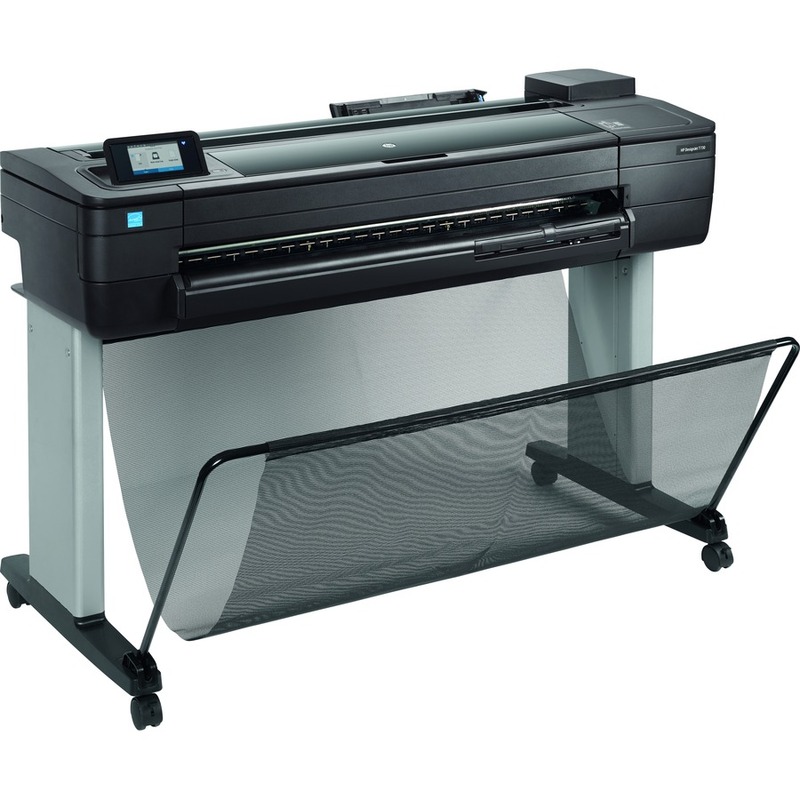 This is multifunction, reinvented-a robust, compact 36-inch Wi-Fi MFP with a built-in scanner at an unbeatable price. Ideal for the studio or the construction site, this easy-to-use MPF enhances team collaboration with mobile printing/scanning. Half the size, built to last-this robust MFP handles activity at challenging sites, even construction. 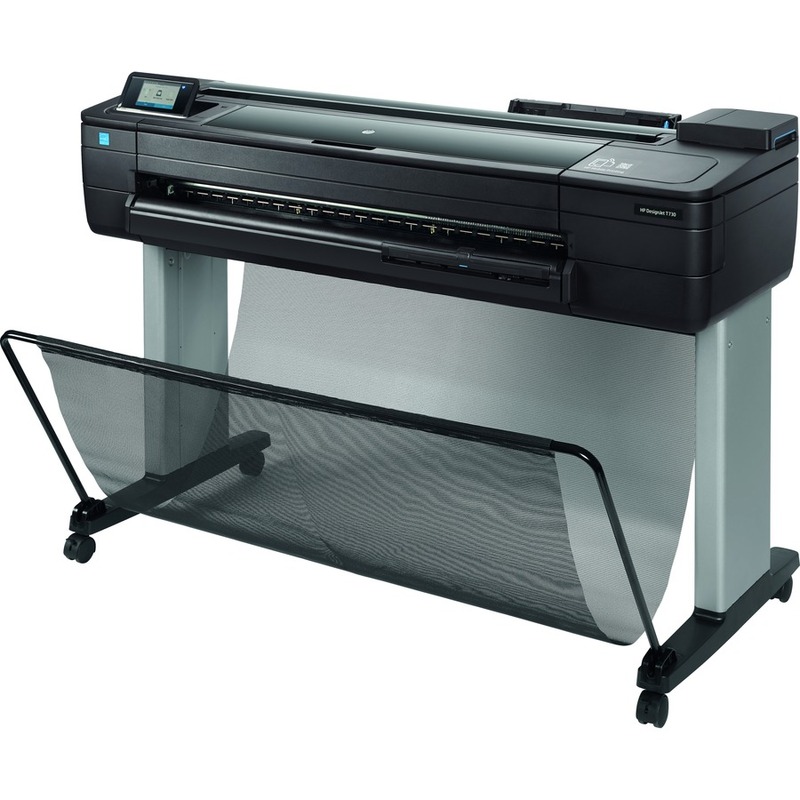 Produces prints 3 times faster than previous HP models-see A1/D-size prints delivered in 25 seconds. Complete tasks intuitively-almost 3 times faster vs other devices-one touchscreen works like a smartphone. No LAN needed-move this MFP any time, any place your Wi-Fi signal can reach with wireless connectivity. Cut waste by 50%-print at half scale with automatic sheet feeder/tray; cut extra work, waste of wide rolls.